The much-awaited film of Bhai, aka Salman Khan, is soon arriving in the theatres and while we eagerly wait for the film just released its new poster following Bharat’s teaser. The poster shows an older version of Salman Khan, and we must say he is totally rocking the salt-and-pepper look with that beard on. Below the poster we see the partition journey in where Jackie Shroff, Salman’s father, and his wife Sonali Kulkarni are seen with the children. 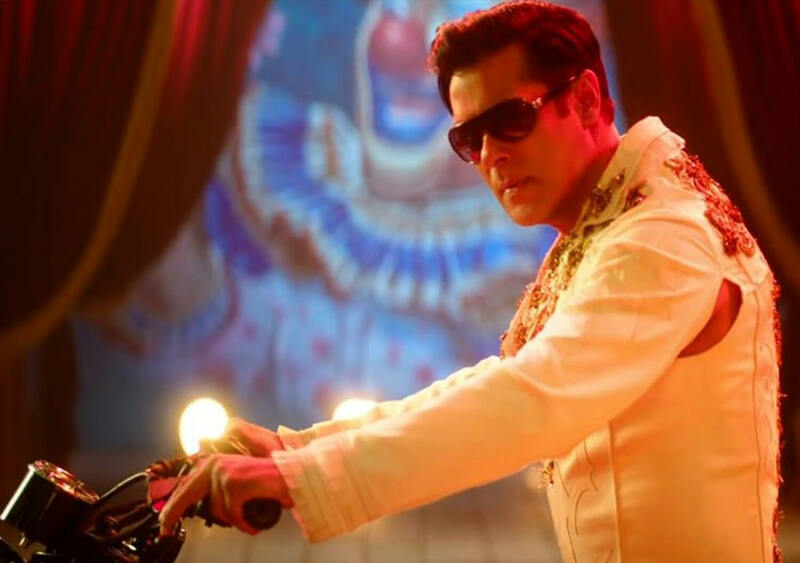 Salman Khan himself took to social media and wrote, ‘Jitne safed baal mere sar aur dhaadi mein hain, usse kahin zyada rangeen meri zindagi rahi hain! #Bharat.’ Now that’s a quote making us much more eager and excited to peep into the film soon. Directed by Ali Abbas Zafar and starring Katrina Kaif, Tabu, Disha Patani, Jackie Shroff, Sunil Grover, Nora Fatehi, the film will hit the floors on June 5. Guess Who Is In ‘Andaz Apna Apna 2’?